Victoria is a Junior and Robert Day Scholar at Claremont McKenna College majoring in Economics with a Leadership Sequence. She is interested in the intersection of business and technology and has worked with emerging technologies such as artificial intelligence and blockchain applications. During the Silicon Valley Program, Victoria interned at TextIQ, as a Legal and Business Analyst. 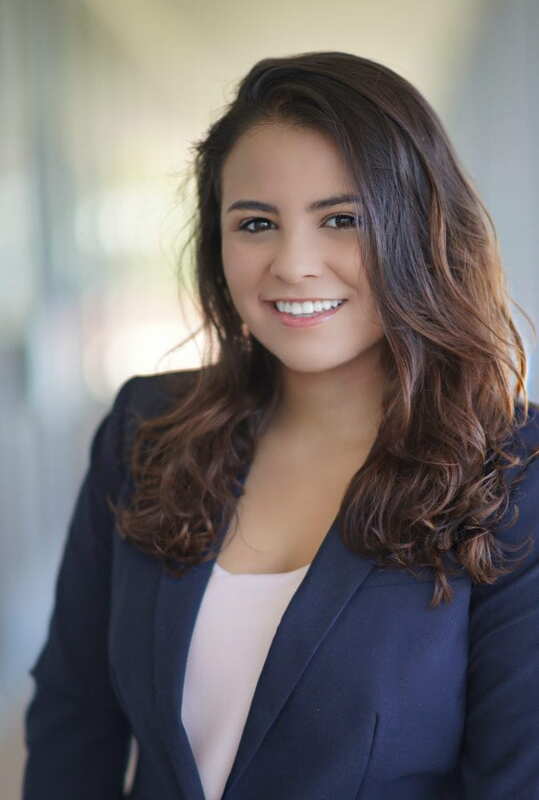 Most recently, she has participated in the Girls Who Invest Program at the University of Pennsylvania’s Wharton School and interned at AXA Rosenberg on their visualizations team. Her international experience in Ecuador, Oman and UAE has given her a multicultural perspective and the ability to adapt and thrive in new environments.